Initially, I got a number of questions about the Cool Whip in it and whether or not real whipped cream could replace it. 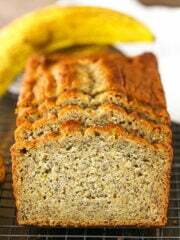 Not wanting to tell anyone incorrectly, I had to try it myself and then give you the recipe. 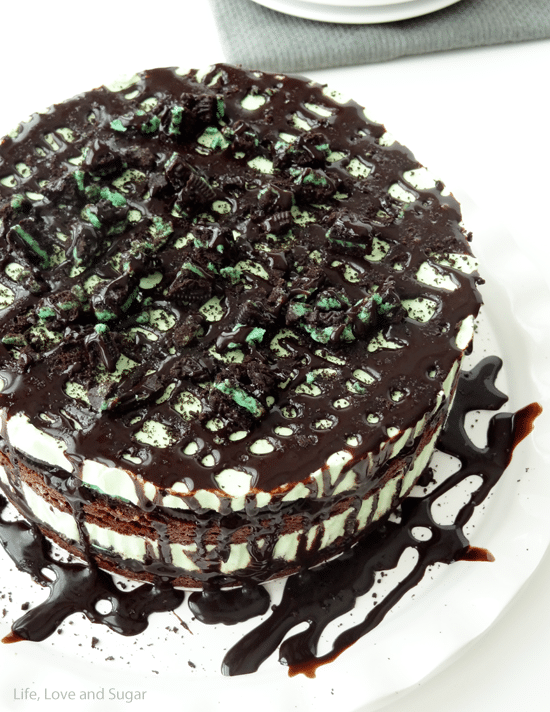 Well, I gave you the homemade whipped cream recipe a couple weeks ago, but I’ve been holding out on you with the cake I actually tested it with – Mint Oreo Brownie Ice Cream Cake. Friends. This might be even better than the Snickers one! The chocolate and mint combo seriously rocks my world. It reminds me of one of my favorite ice cream flavors – mint brownie. It’s a no brainer. Especially if you like mint. There is something incredibly refreshing about the mint in this. And who are we kidding? Oreos rock and make everything even better! 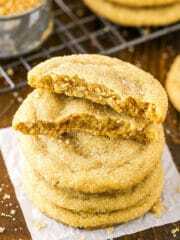 Plus, the chocolate sauce and ice cream help soften the Oreos a little bit so while the Oreos add some texture and aren’t too soft, they aren’t hard too bite into either. 2. Grease two 8-inch pans (preferable springform pans, see note above) and line the bottoms with parchment paper to allow for easy removal. Bake at temperature on box, reducing baking time to about 20 minutes (You can also bake 1 big brownie – which would cook for the normal time – and cut it in half, but cutting a brownie in half isn’t super easy). 3. When brownies are done baking, allow to completely cool, then remove from pans. 1. 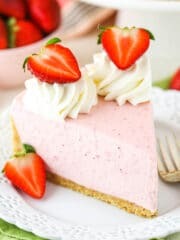 Combine milk, cream cheese, sugar, mint extract and desired amount of food coloring together in the bowl of a stand mixer, or with a hand mixer. Mix until completely combined. 2. 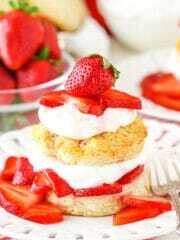 Fold in the homemade whipped cream or cool whip. 3. Spread the first group of Oreos on top on brownie. Cover Oreos with about 1/2 cup chocolate sauce. 4. Top with half of the mint ice cream. 6. Cover second brownie with the second group of Oreos and another 1/2 cup of chocolate sauce. 7. Top with remaining mint ice cream. 10. Top with remaining handful of chopped Oreos and chocolate sauce, allowing it to drizzle down the sides. 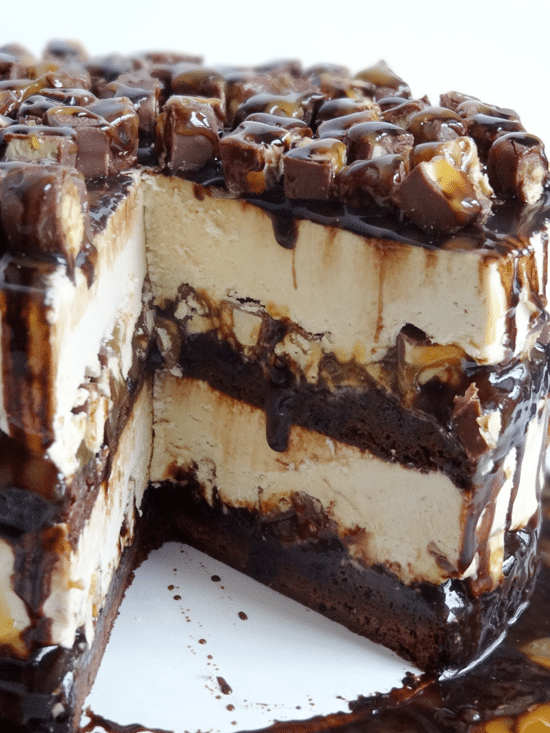 This Snickers Peanut Butter Brownie Ice Cream Cake will rock your socks off. 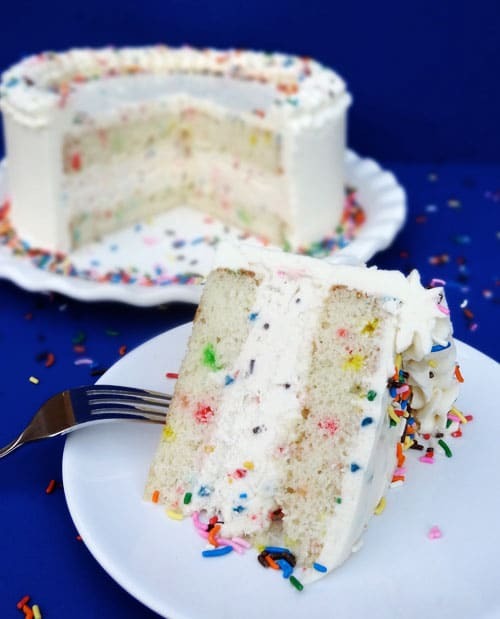 How about a Funfetti Cake Batter Ice Cream Cake? 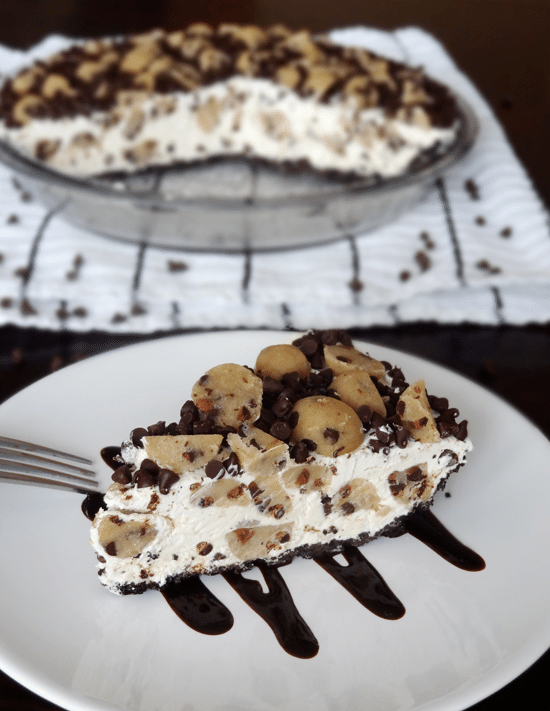 This Chocolate Chip Cookie Dough Ice Cream Pie is the jam! Oh my, that looks so delicious. I’d love some to cool me down. Oh my, this looks incredible. You have be swooning at all your pictures! This is STUNNING. I think I’d drown myself in a sea of it. I love using Cool Whip because it totally cuts fat. It changes the consistency a little, but worth it so I can eat more, lol. 🙂 LOVE this cake, pinned! Oh wow! 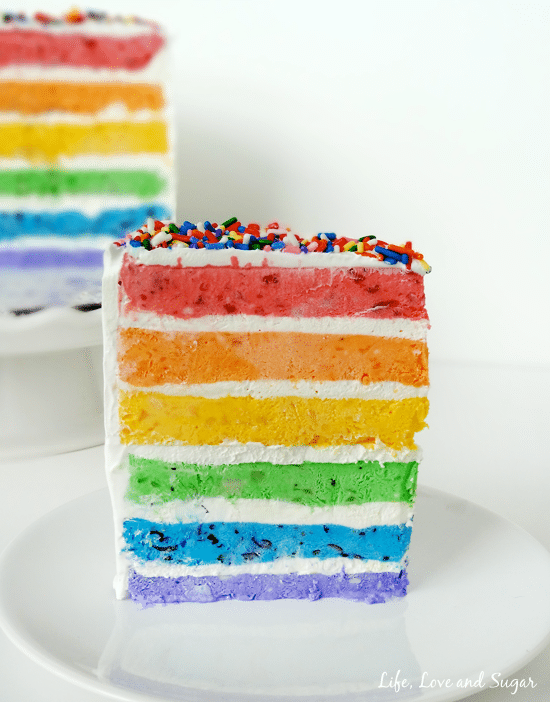 This cake looks and sounds like heaven! 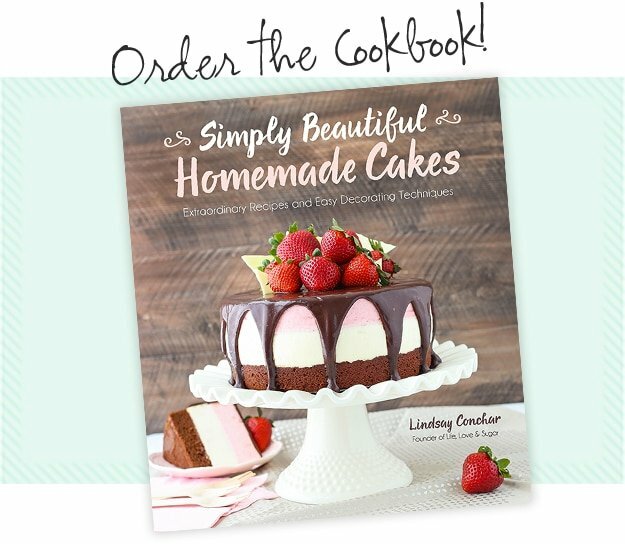 Lindsay, all of your cakes are beautiful but your ice cream cakes/pies are absolutely amazing! These are definitely special occasion celebrations cakes!! OMG I have no words…I can’t even…seriously, my brain is malfunctioning right now. This is so freaking amazing! Wow. Just WOW! I hav no other words. I want to reach through the screen and grab a huge slice. 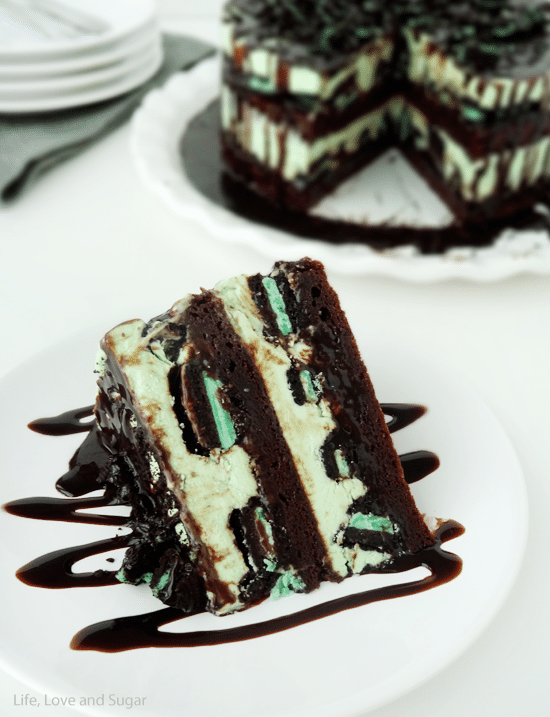 I love mint and chocolate together. The layers are gorgeous! Pinned! Good lord, you have done it again!!! 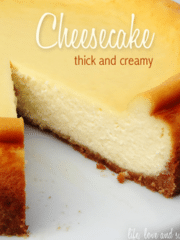 Awesome recipe, and it seriously looks beautiful!! Oh wow, this looks so delicious! Such an awesome cake! Pinning and sharing on Facebook and Twitter. Thanks for sharing at Marvelous Mondays! WOW! 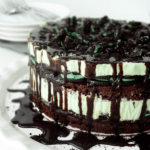 This cake, along with all your other ice cream concoctions, looks delicious! Holy smoke that looks good. Oh wow..words cannot explain how good this looks!! 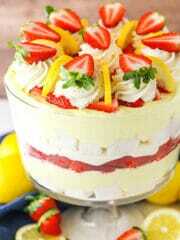 This is an AMAZING cake!! I love this idea, how did you ever come up with this. I’m featuring you! Thanks for sharing at Thursdays Treasures. 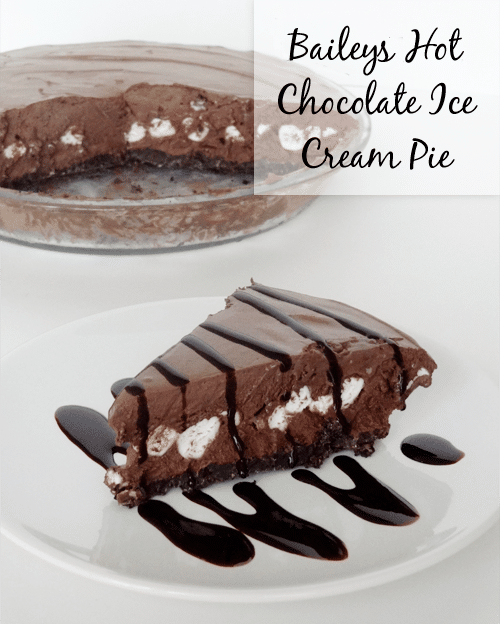 Pingback: Thursday's Treasures Link Party 96 - Chocolate Chocolate and More! I just made the Snickers cake for my husband’s birthday tomorrow and I can’t wait to try it. 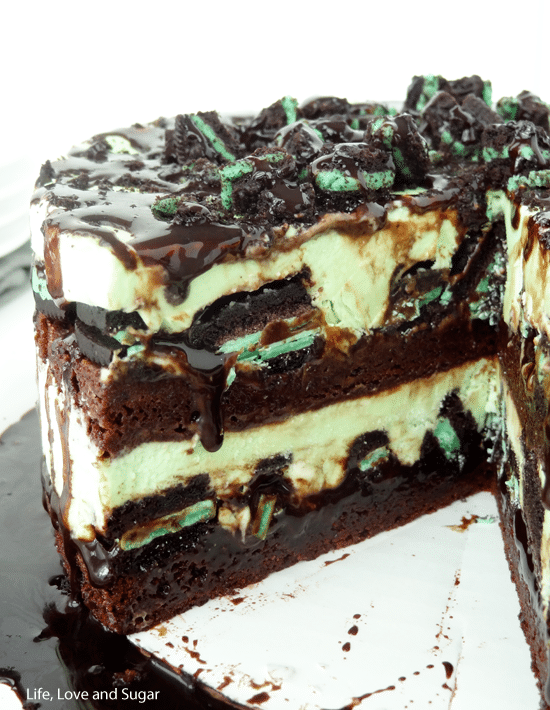 Thinking I want this mint brownie one for my birthday! I just had a thought that this could be good as pumpkin and brownie too. With the chocolate and/or caramel sauce and maybe toasted pecans. 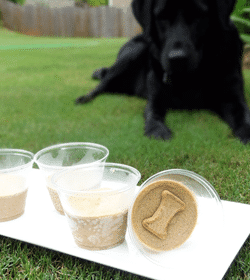 Maybe you could try it for a fall dessert. Just an idea! 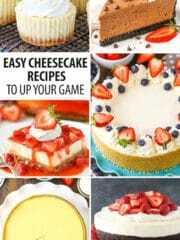 Thanks for these recipes! I’m so glad you are liking the ice cream cakes! The pumpkin one is a great idea! Thanks! For the brownie mix, would this be one that is normally for a 9×13 pan? Great, I’ll probably try this one or the Snickers one this weekend! I do not see in the recipie where you added the Cool Whip mixture on the cake…could you please explain where I add it? 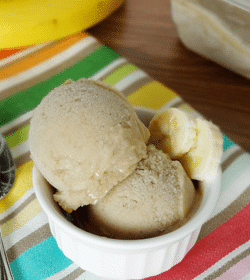 It is added into the ice cream in step 2 of the ice cream instructions. Some people notice a difference between the two flavors, and find peppermint to be a stronger flavor. But certainly it will taste delicious either way! 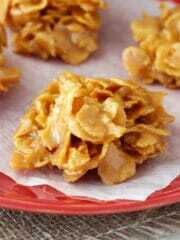 I love the sound of this recipie! Though as far as I’m aware, we don’t have mint oreis in England. 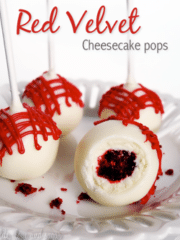 Would this be okay to make with original or chocolate oreos? I absolutely love oreos and nint icecream so I’d love to try this! When I go to save a couple if your recipes to my fb page, the wrong picture is popping up. The description will say icecream cake, but have the picture of cupcakes or the wrong cake. I don’t know how Facebook choses the photo they display. Unfortunately, I can’t do anything about that. I’m sorry!! You could go to the Facebook page for the blog and share the photos from there. They are all in the photo album. 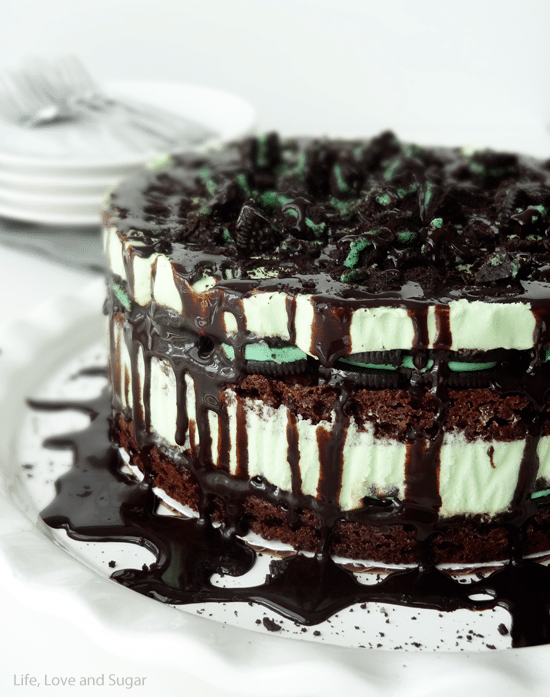 Hey, exactly how many Oreos would be in that one package for the mint chocolate Oreo ice cream cake? There should be probably 30-40 oreos in a package. How far in advance could you make this? Is it best made the night before? I usually make and layer the cake together the night before and then finish it off the day of. Is the brownie in this recipe really hard after being frozen? Should I let it sit out a little while before serving? The brownies can be fairly firm right out of the freezer, so I would recommend letting it sit out for 30 minutes before cutting into it. I hope this helps!